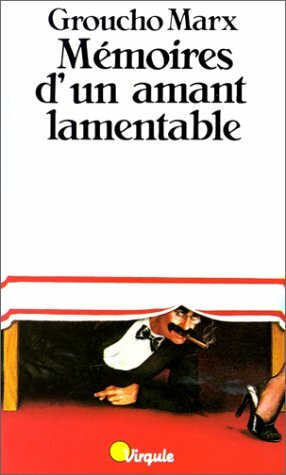 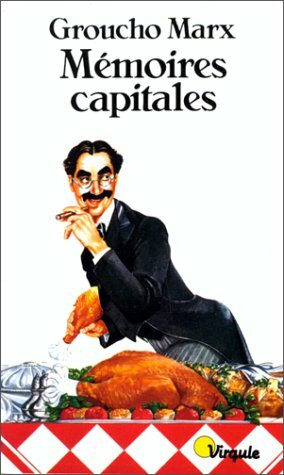 Anobile, Richard J.: Why a Duck? 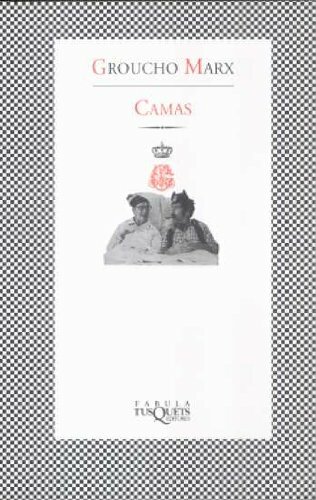 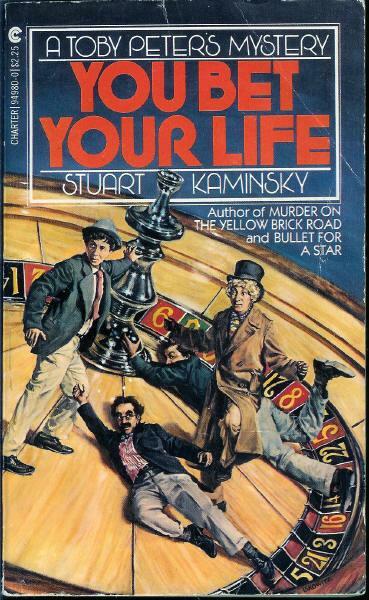 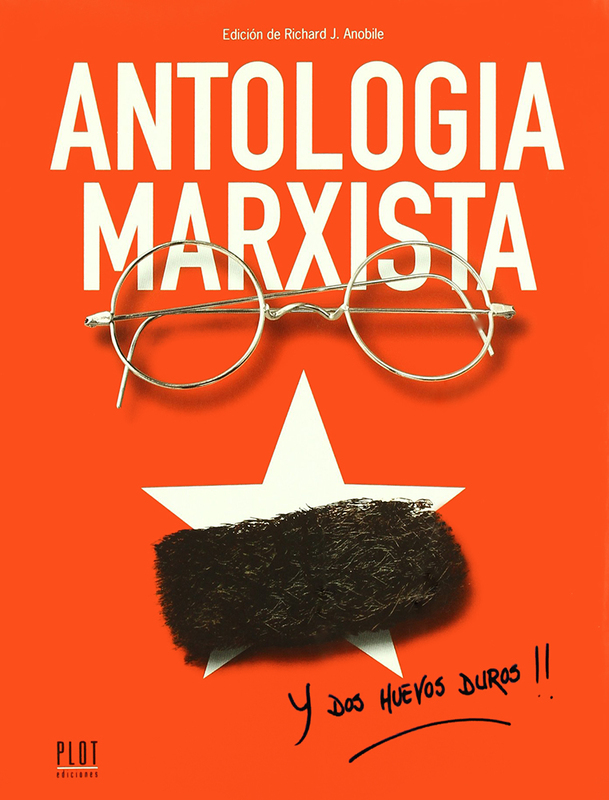 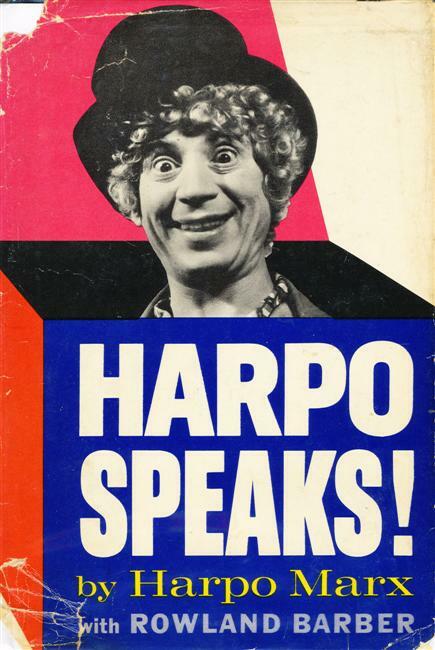 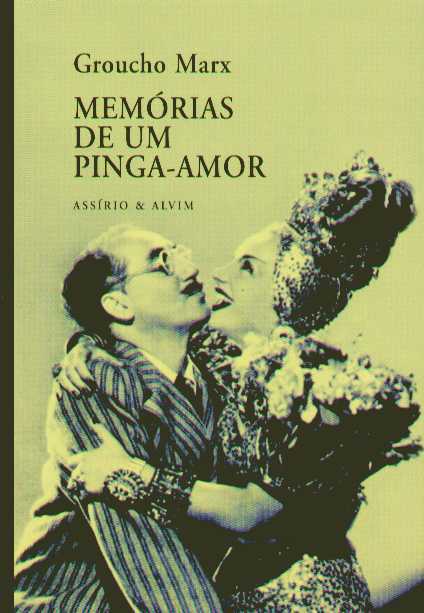 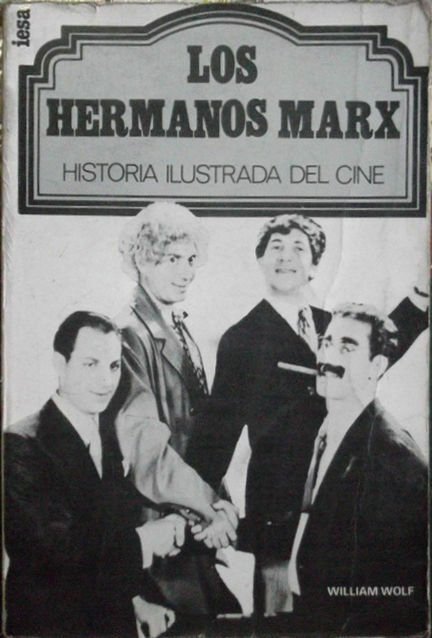 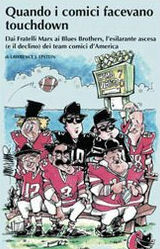 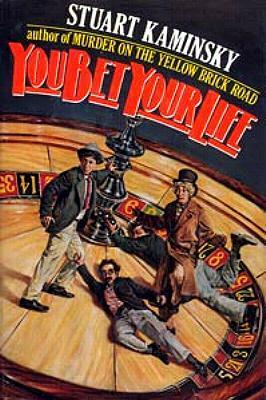 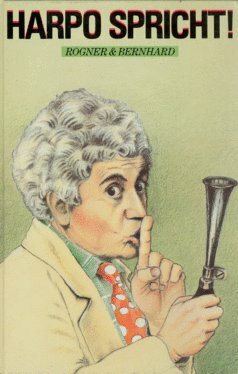 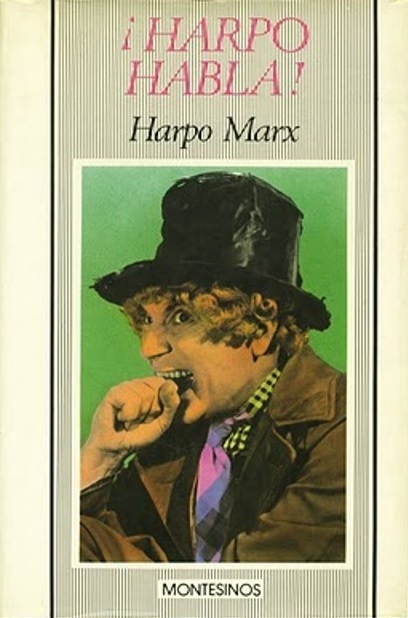 Half of the book is a Marx Brothers biography. 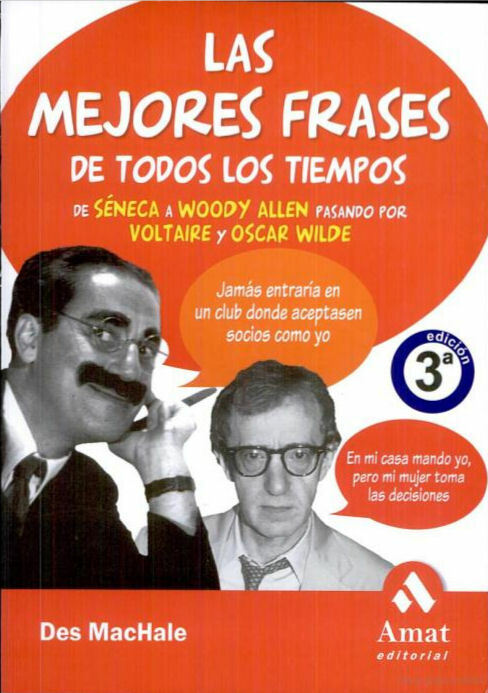 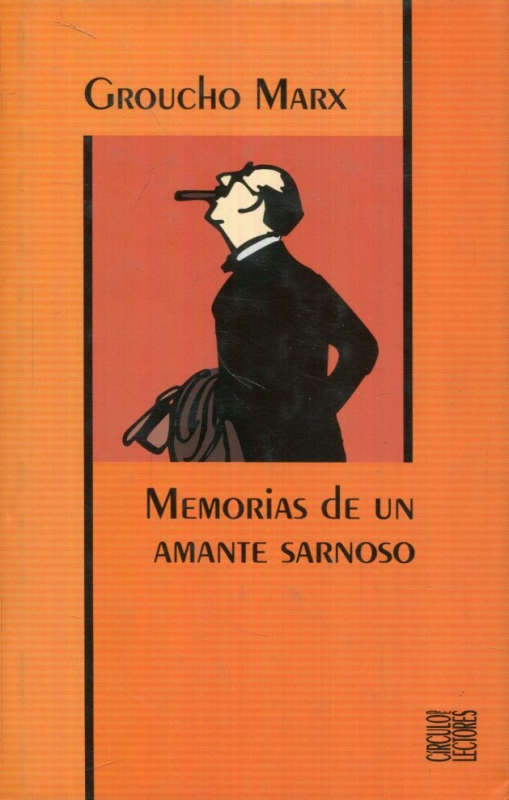 The other half contains translations of scenes from several movies. 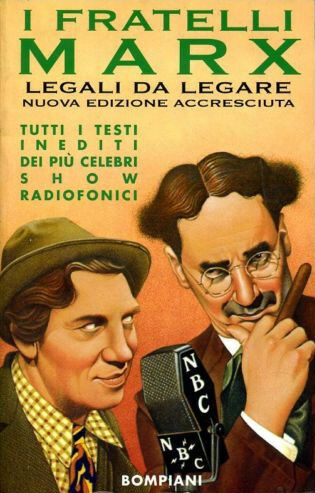 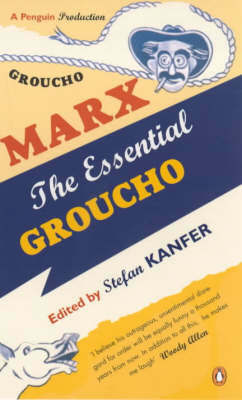 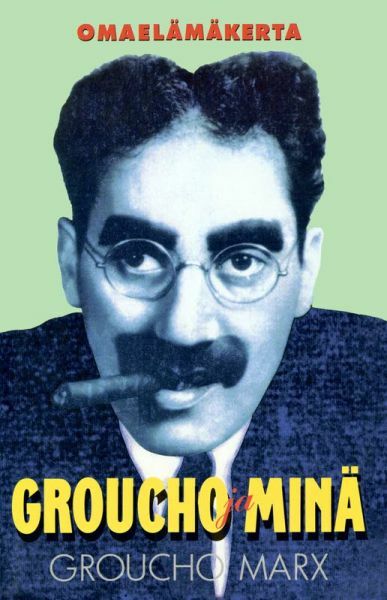 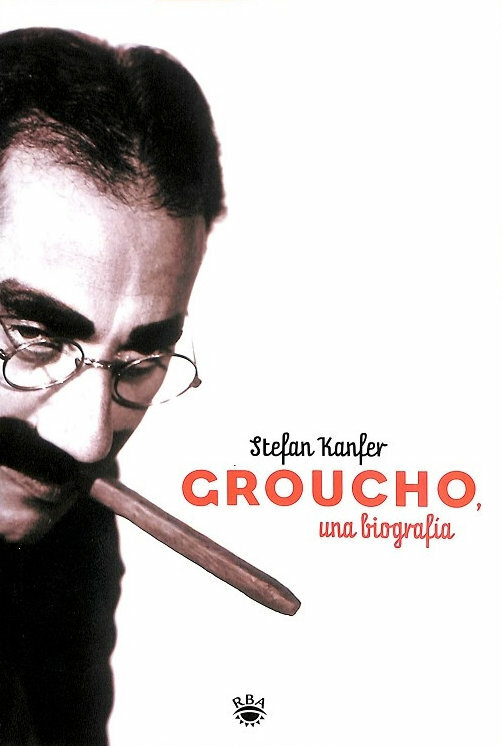 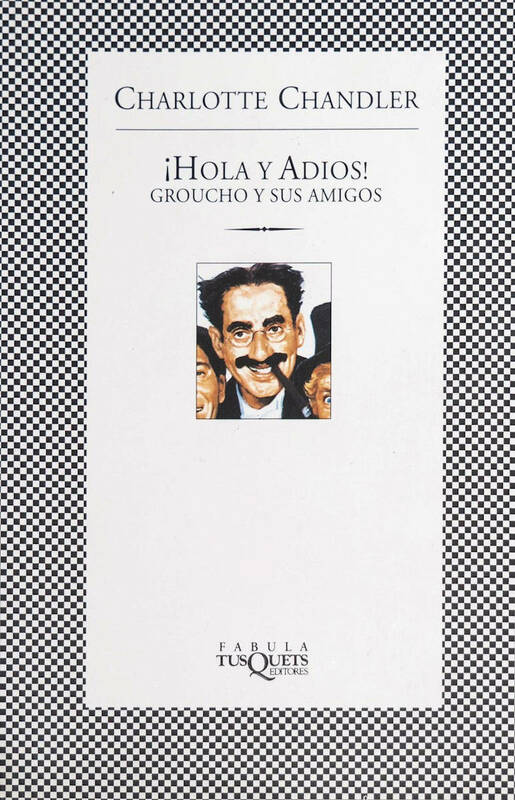 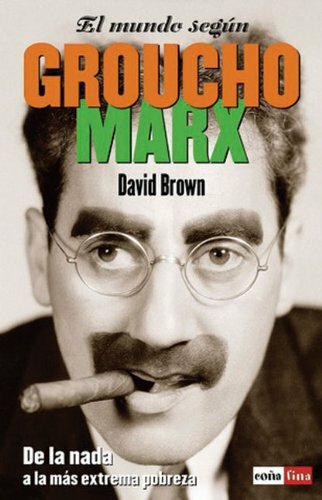 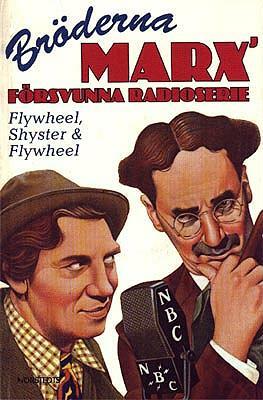 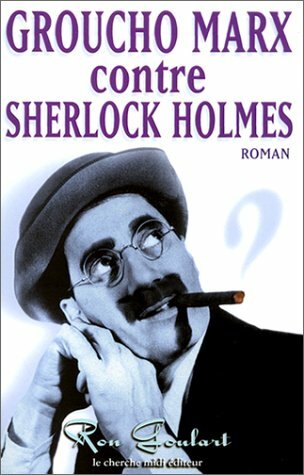 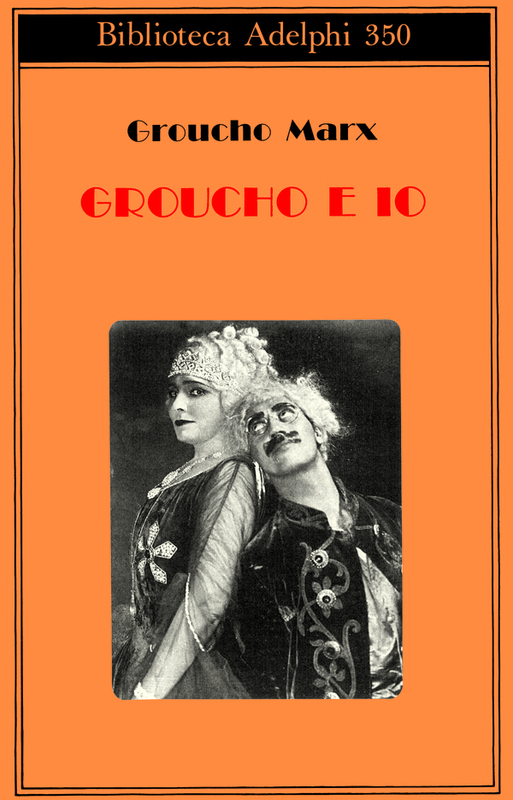 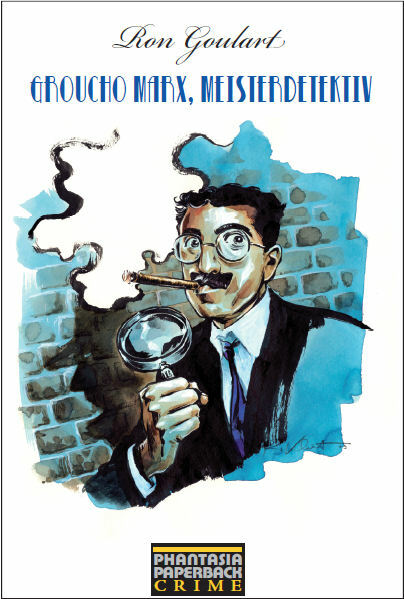 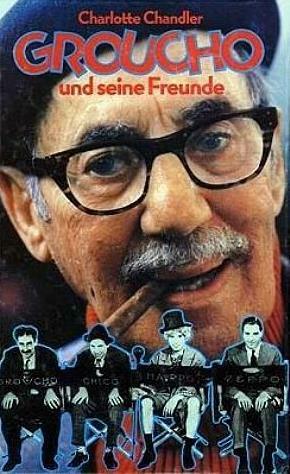 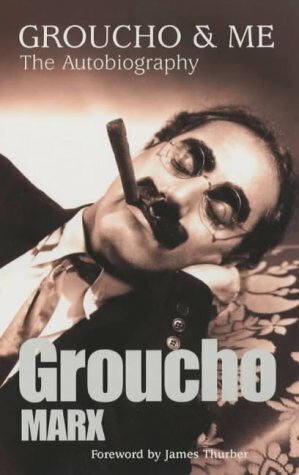 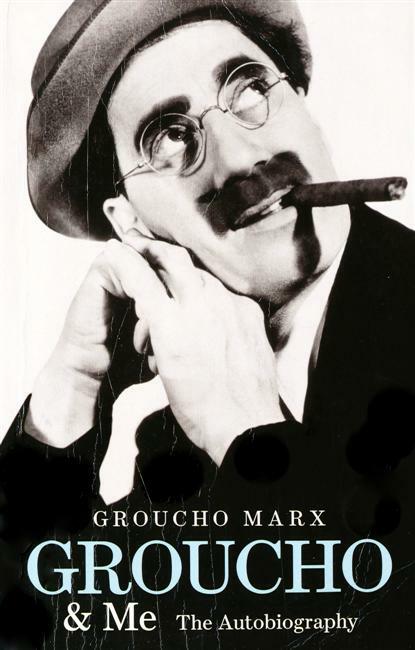 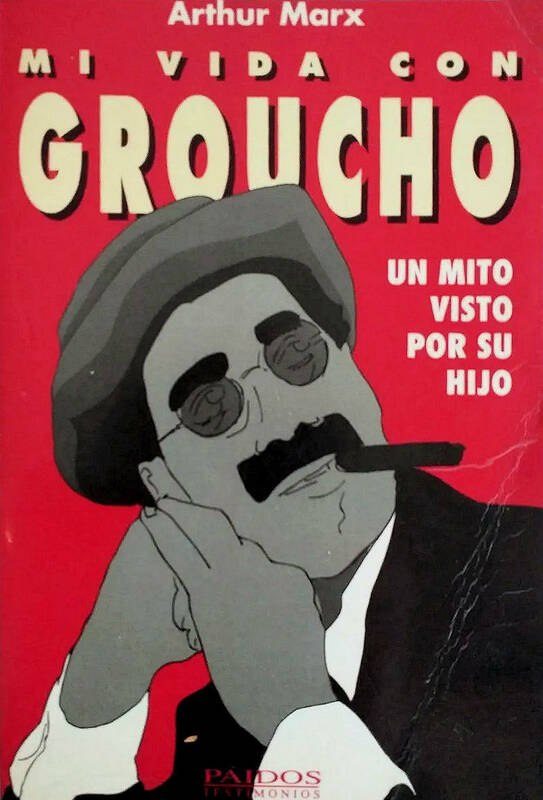 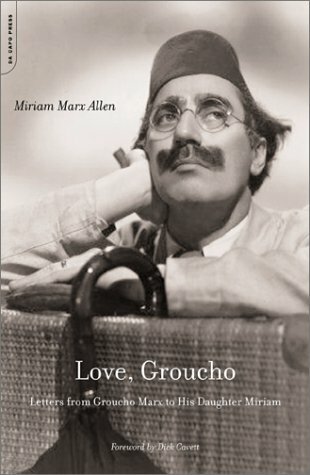 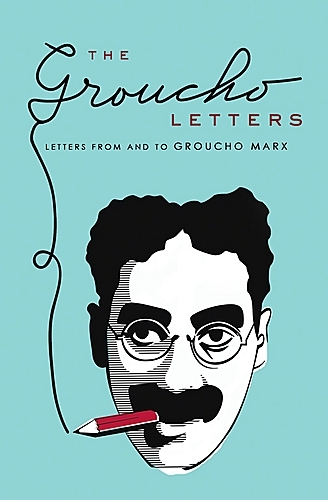 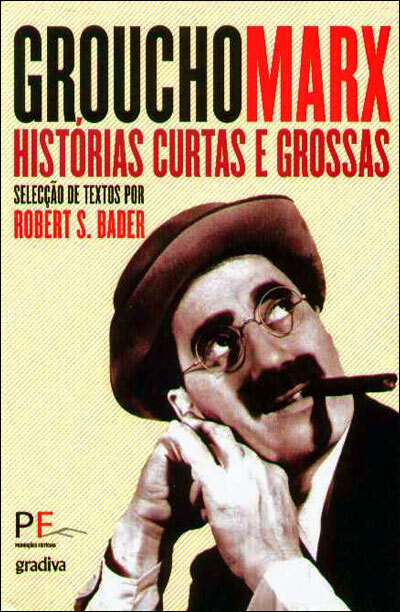 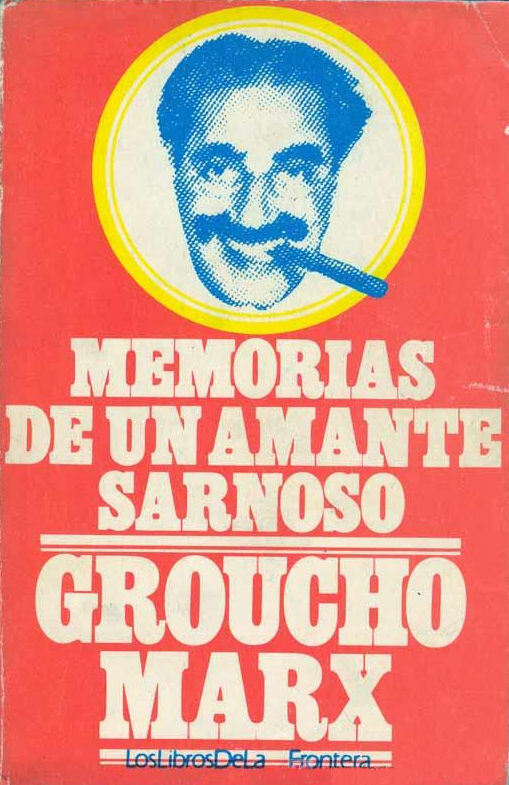 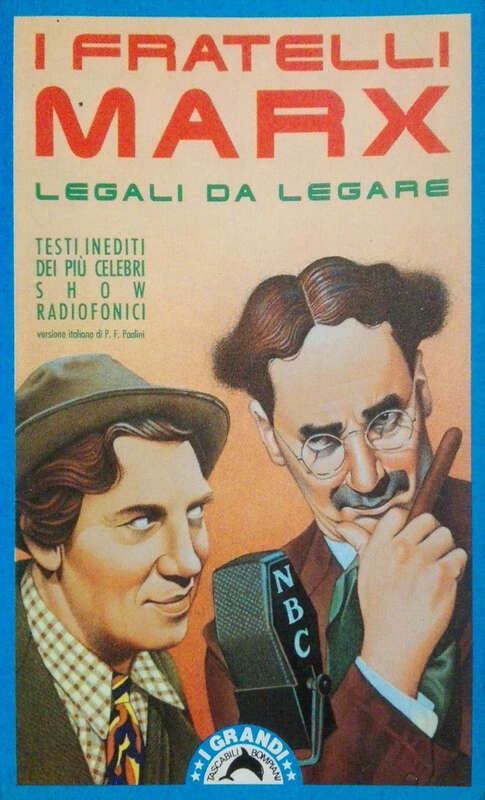 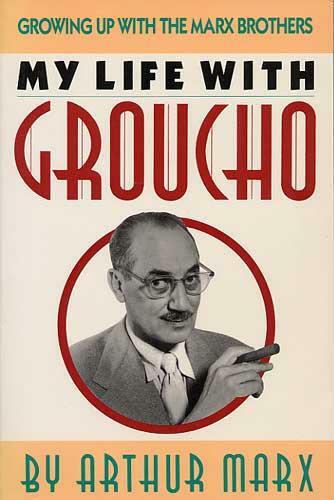 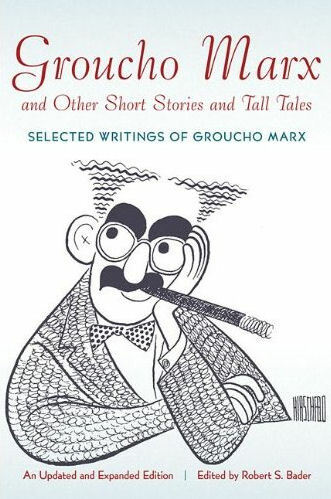 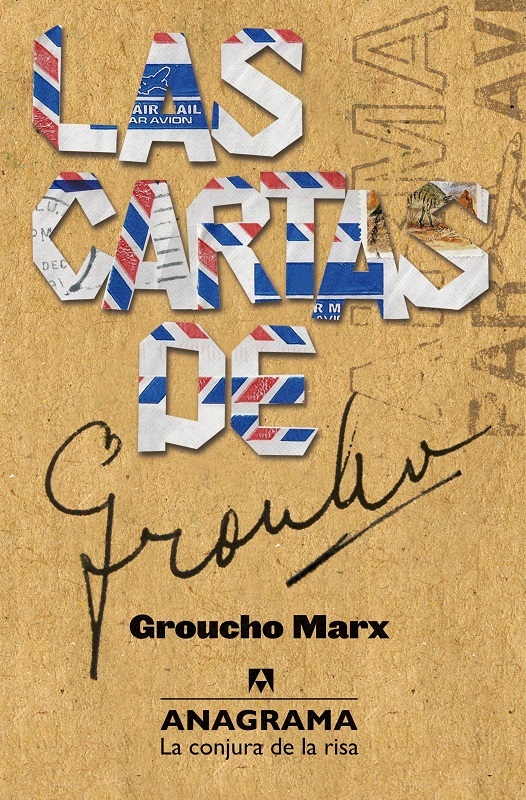 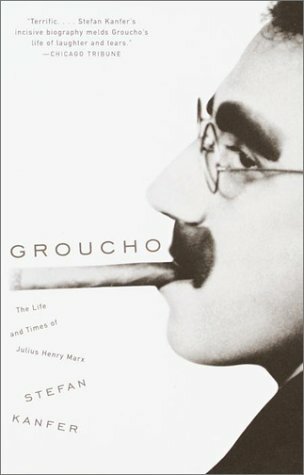 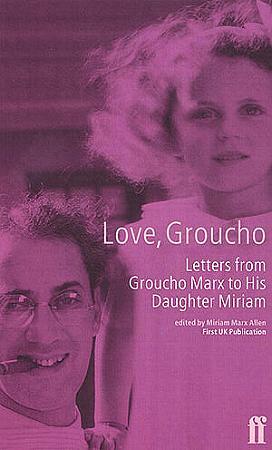 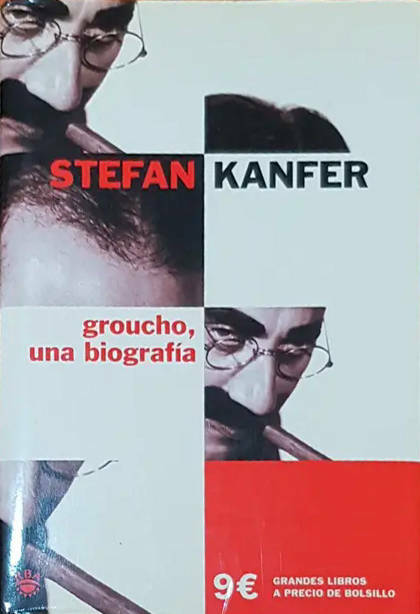 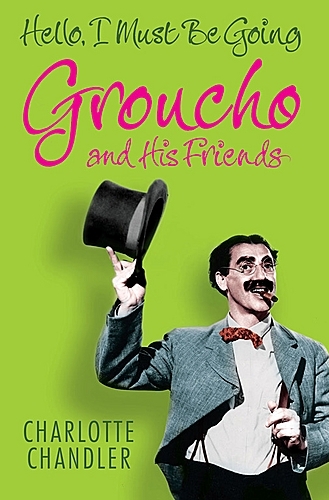 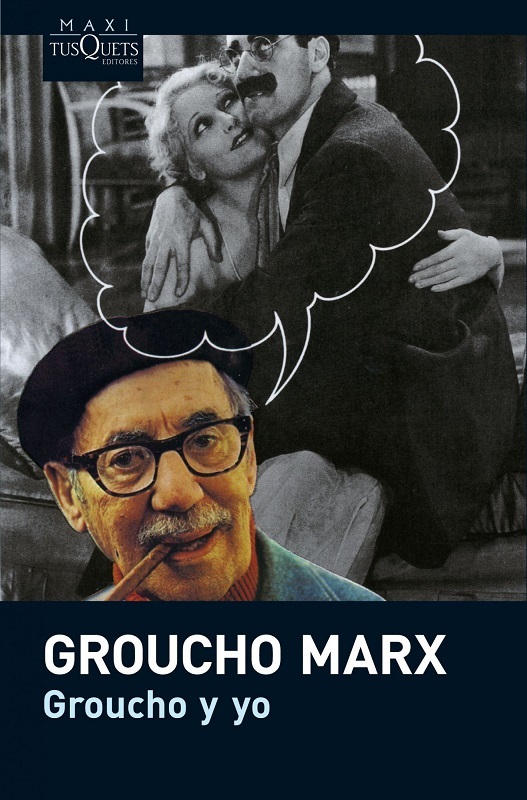 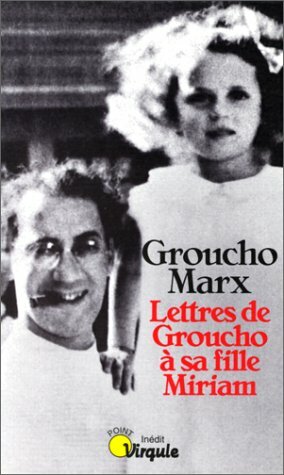 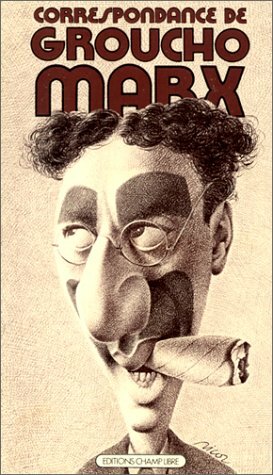 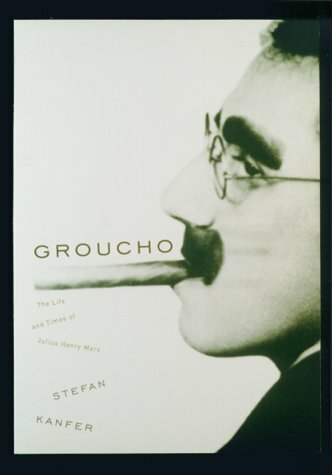 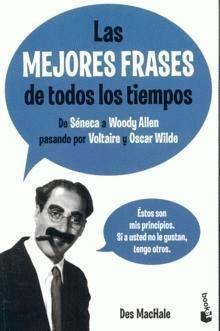 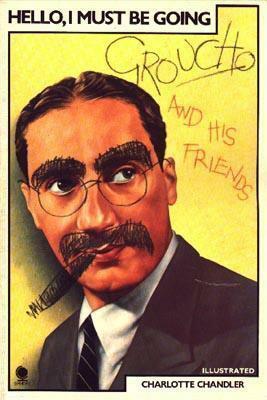 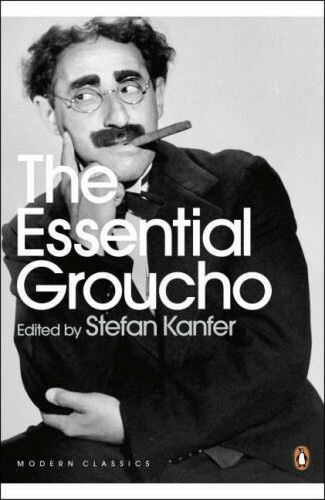 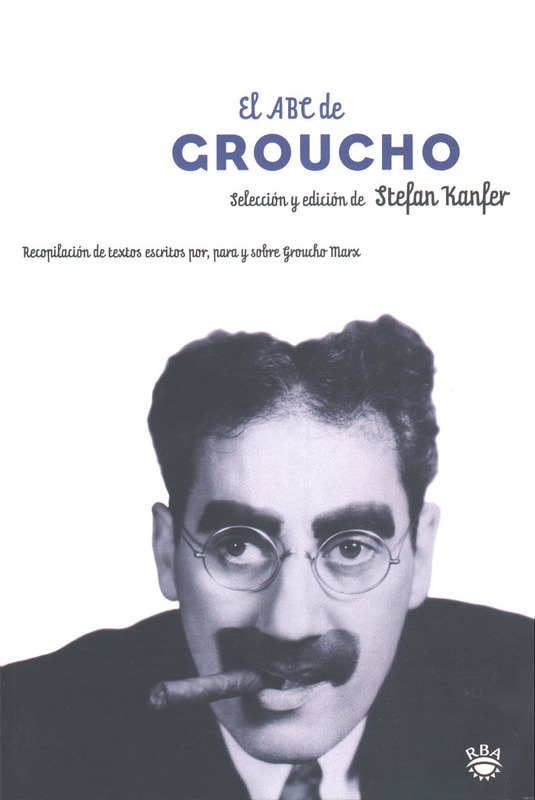 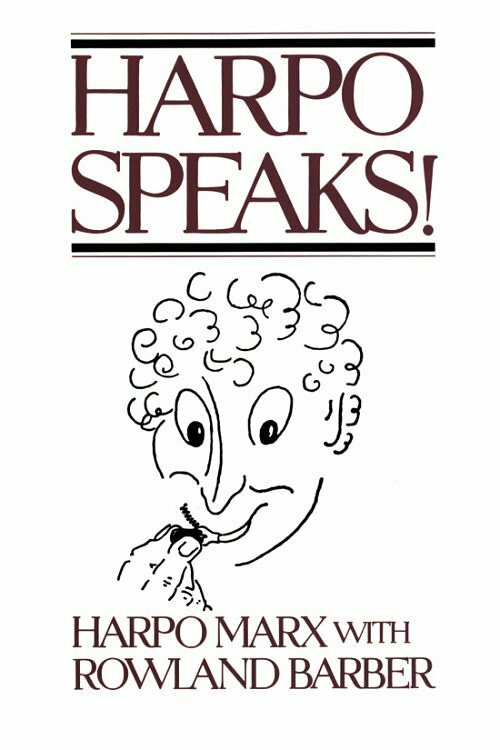 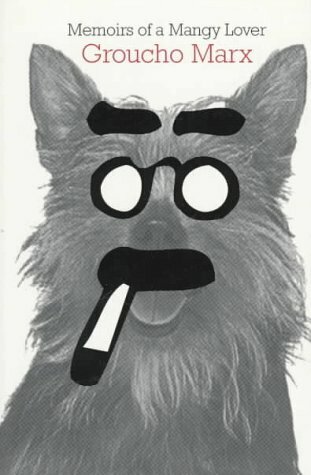 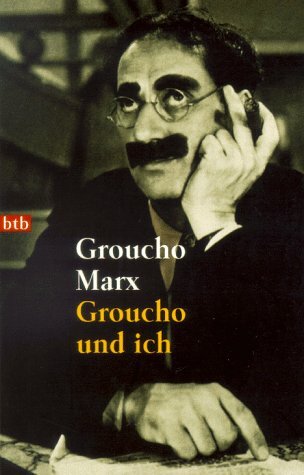 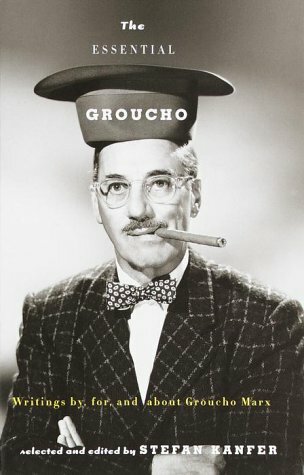 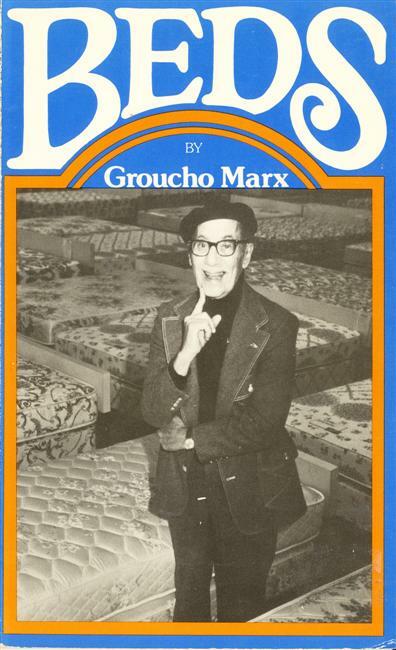 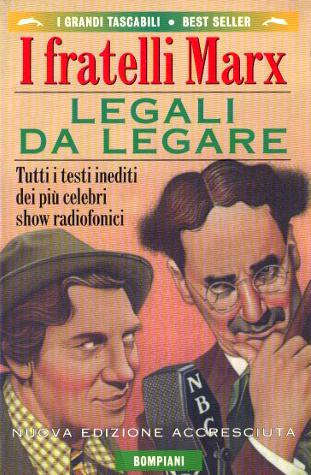 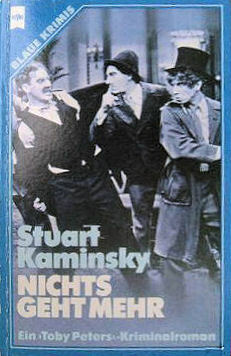 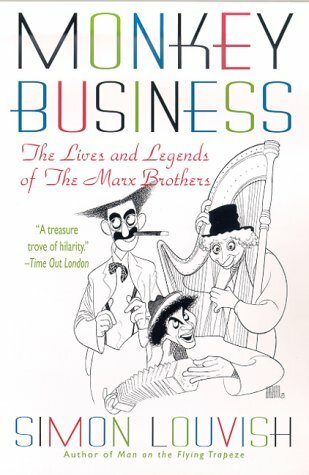 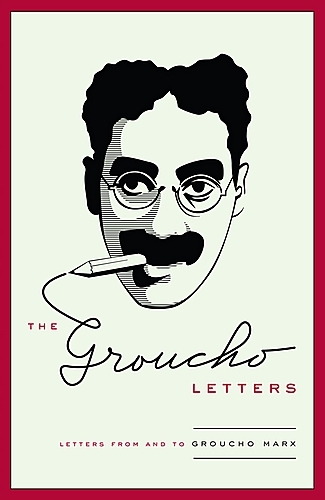 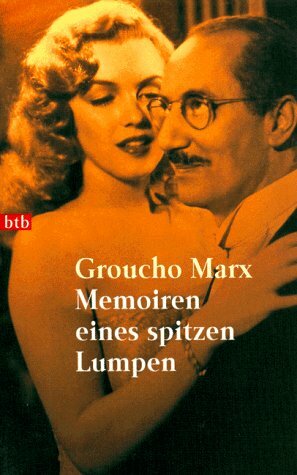 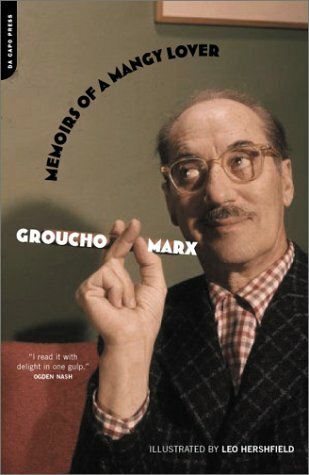 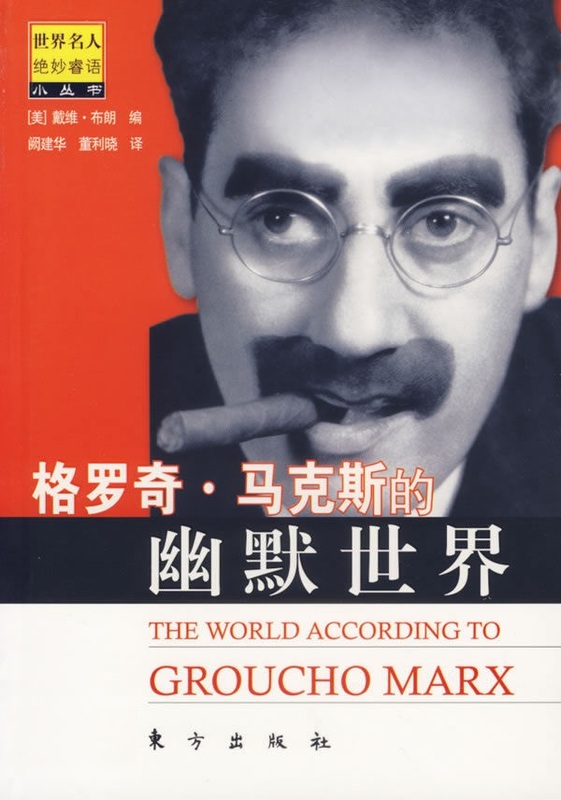 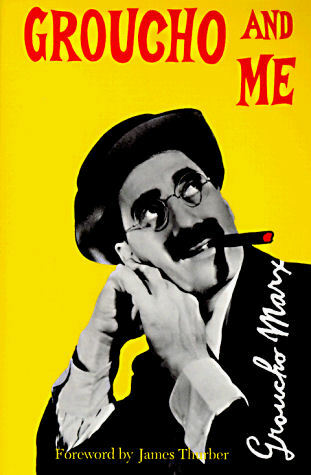 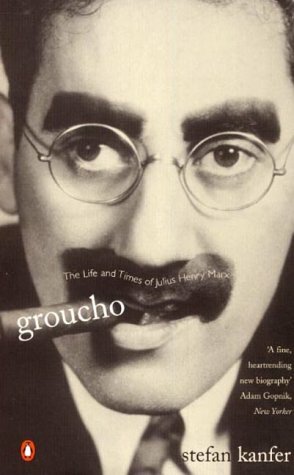 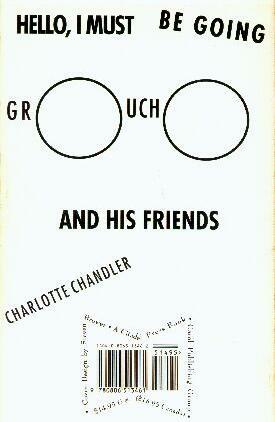 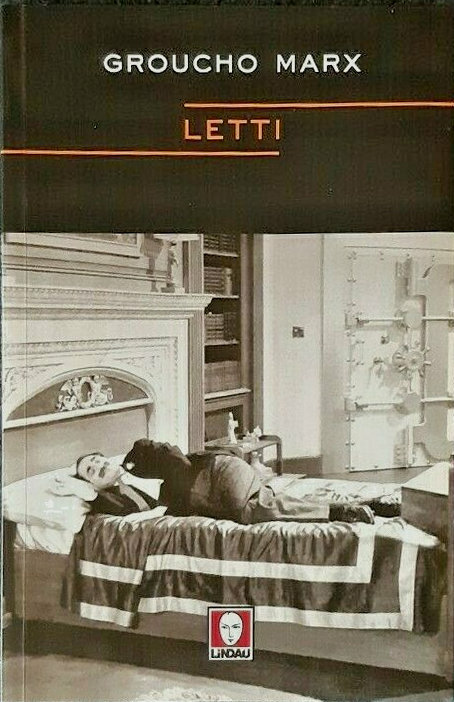 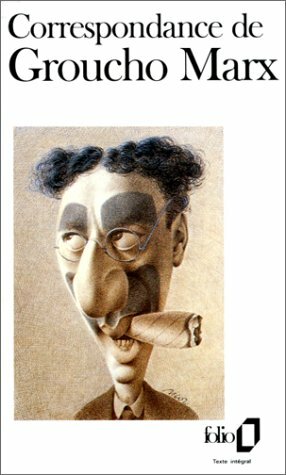 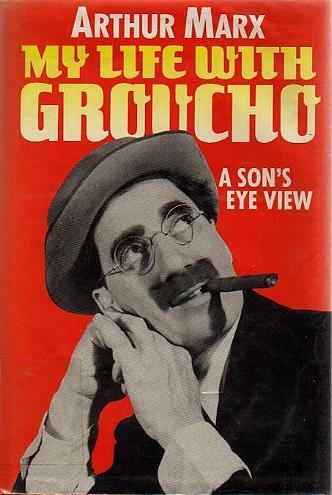 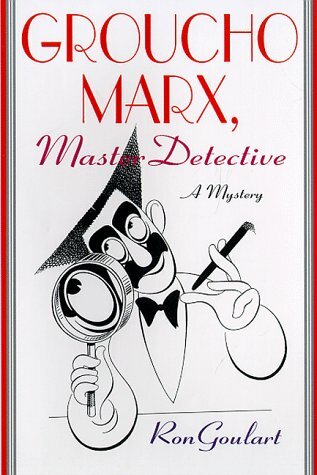 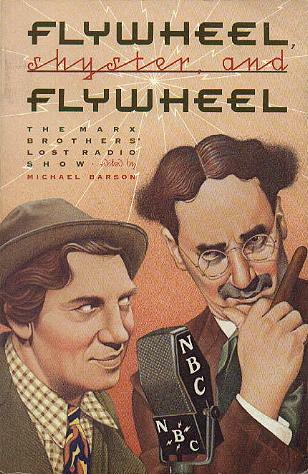 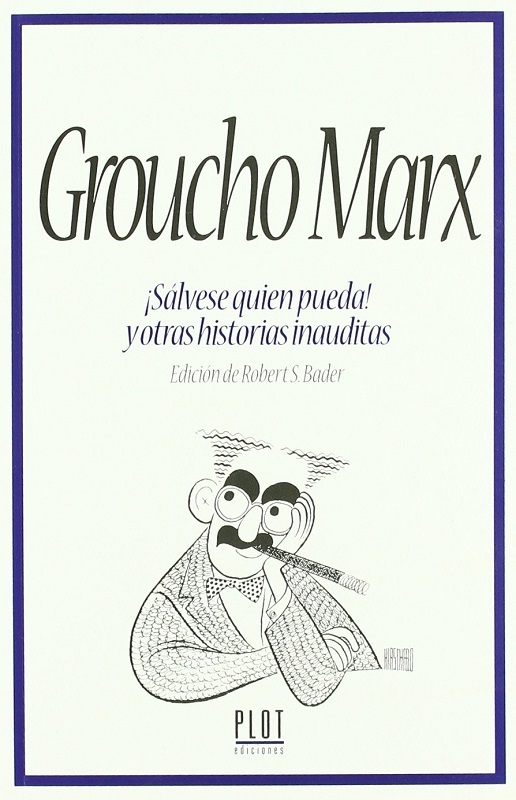 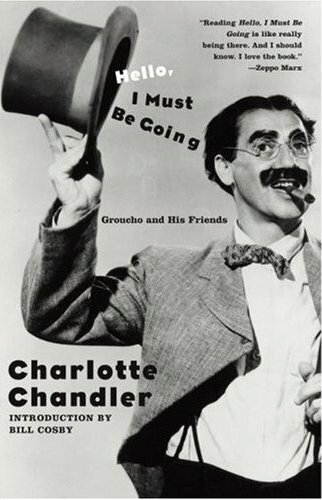 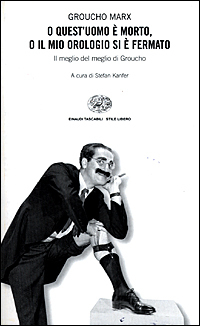 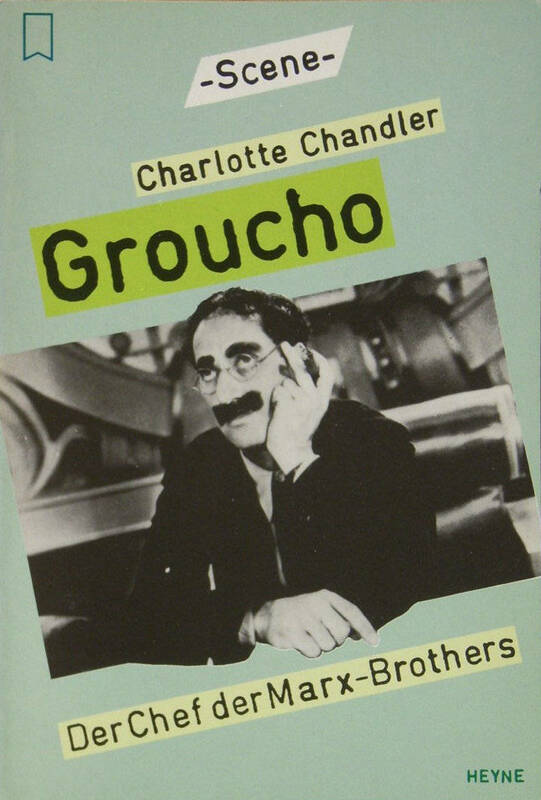 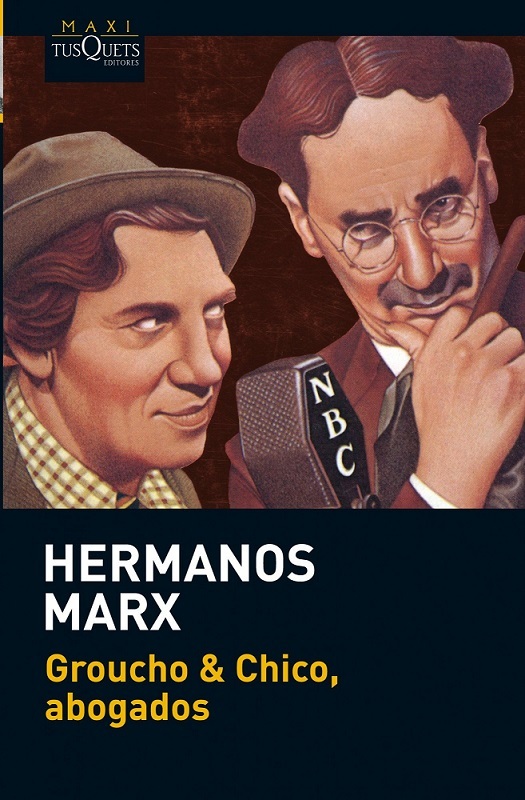 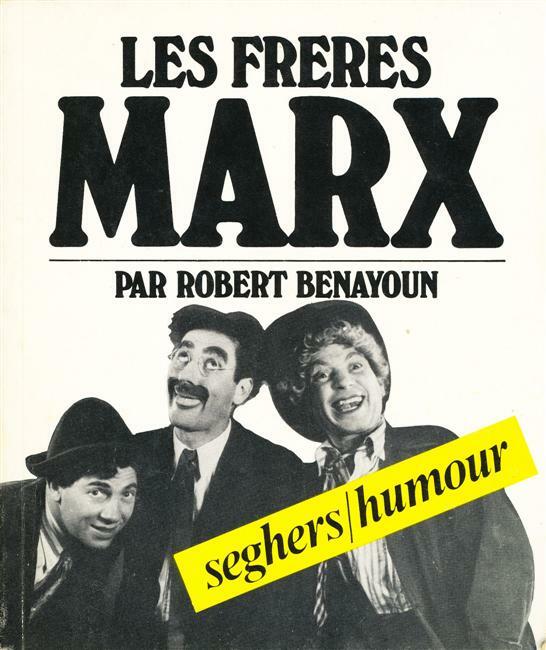 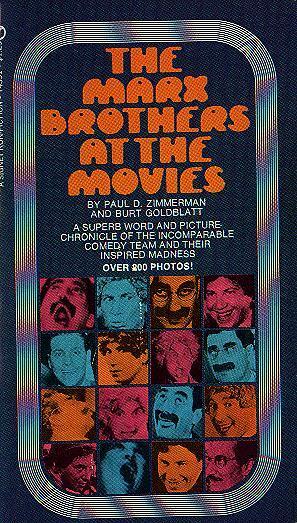 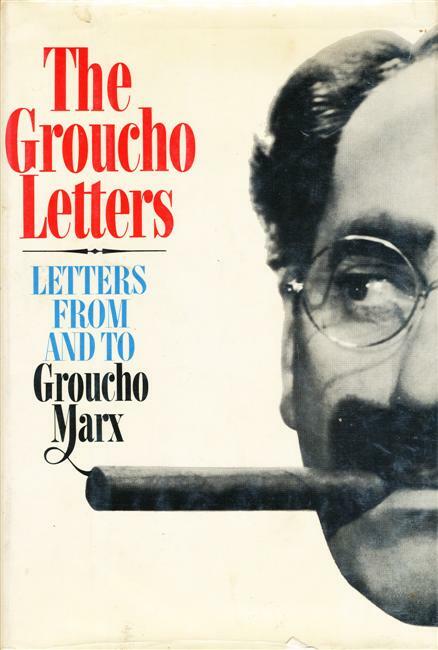 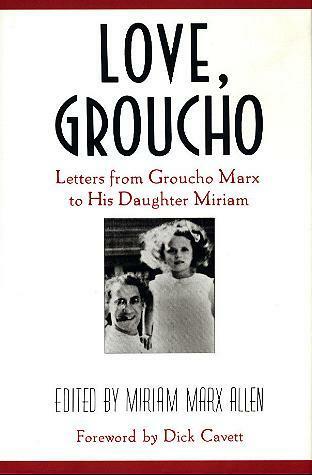 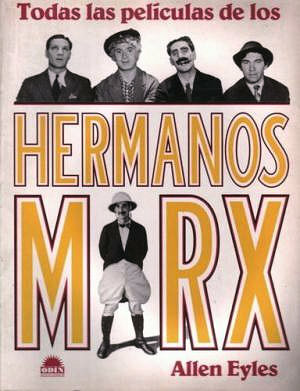 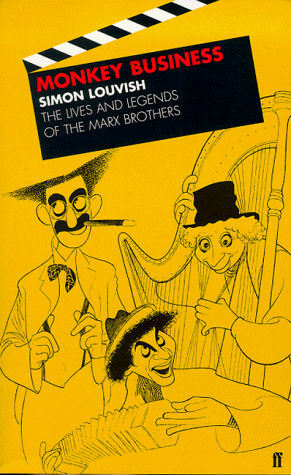 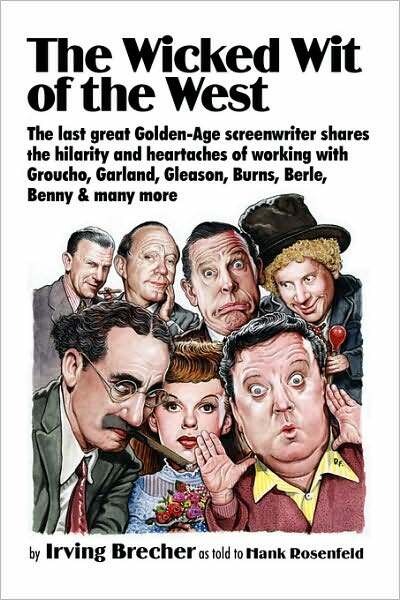 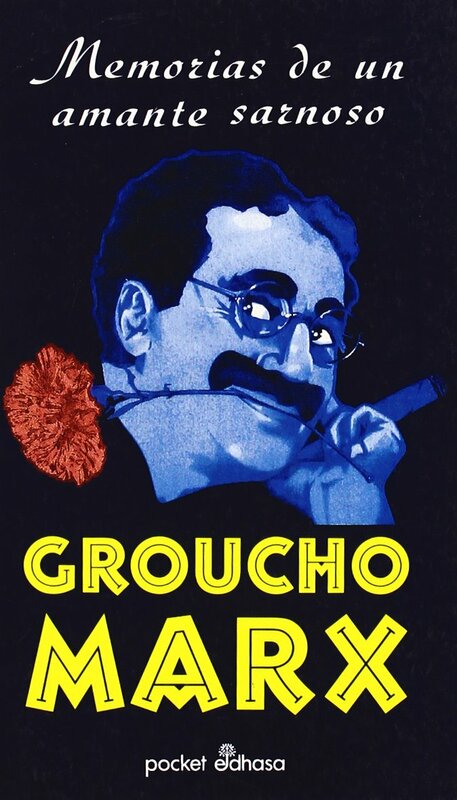 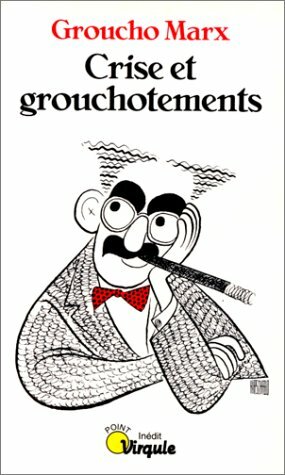 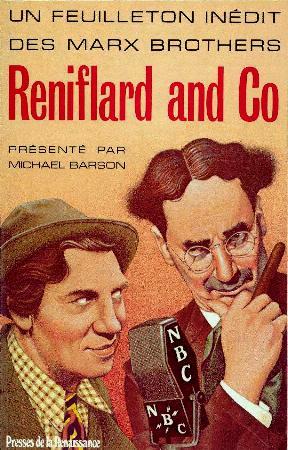 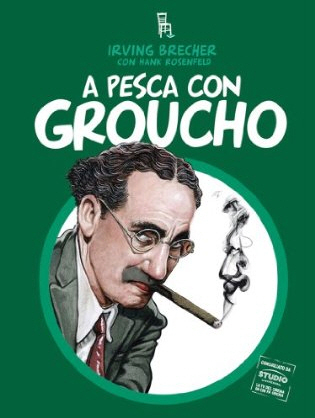 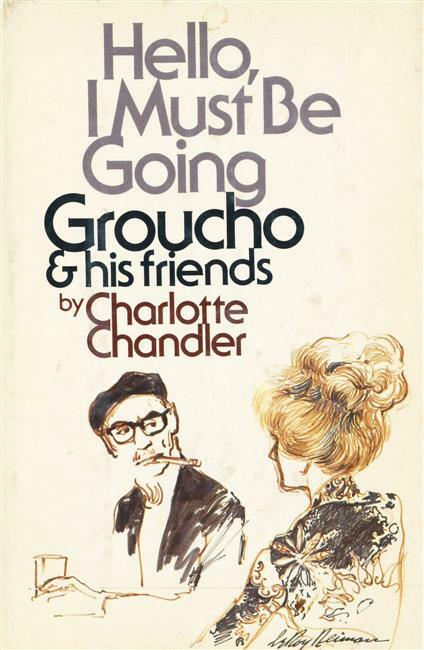 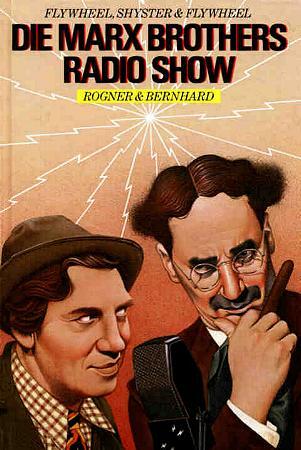 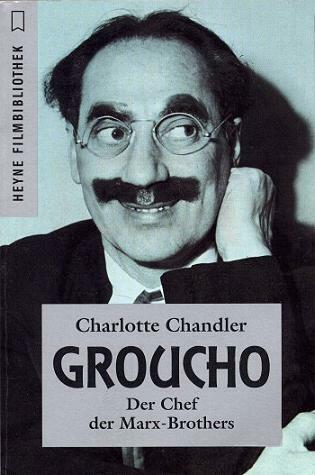 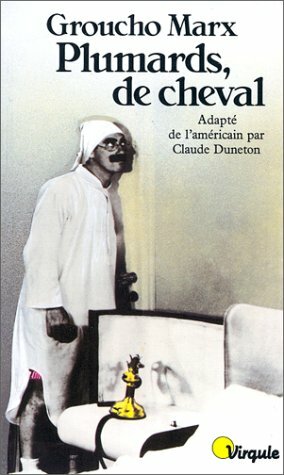 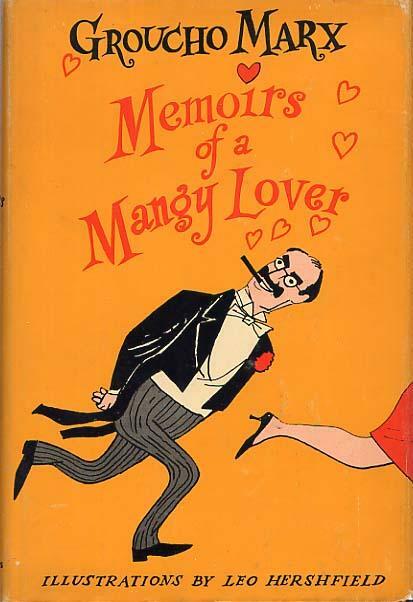 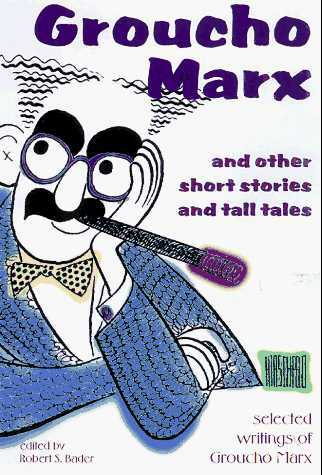 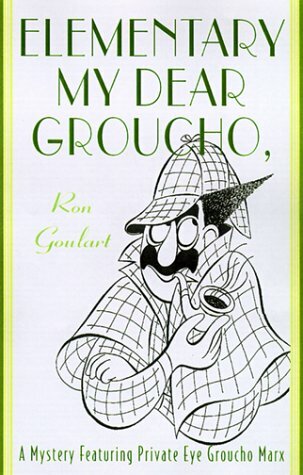 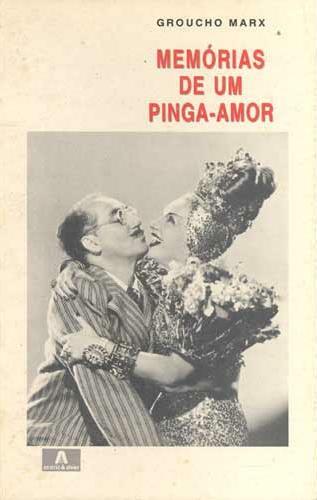 A Groucho/Marx Brothers biography interspersed with quotes. 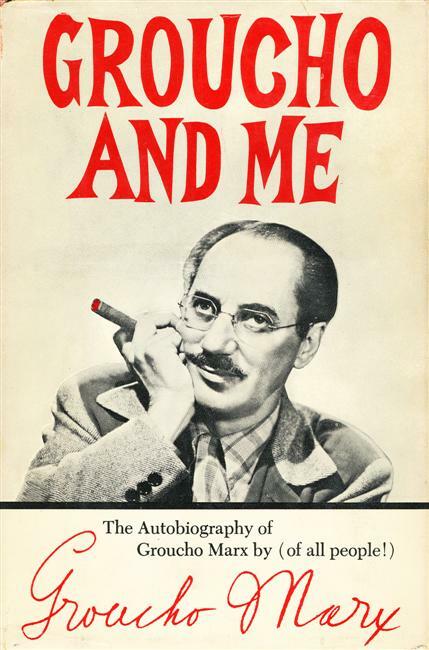 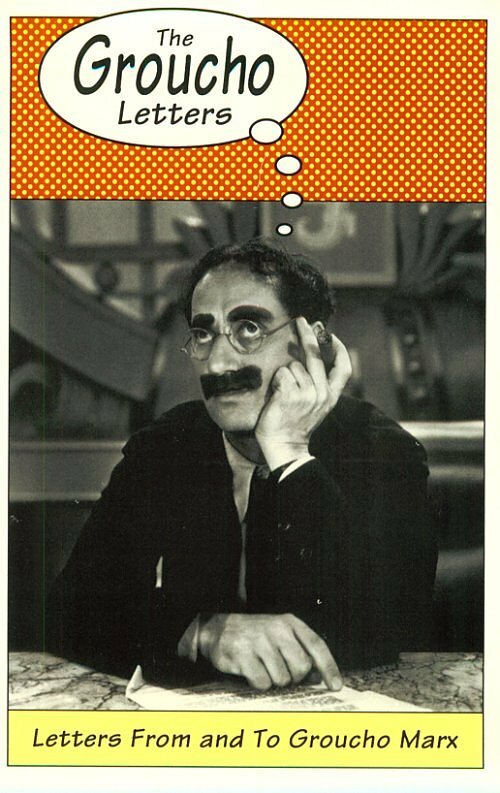 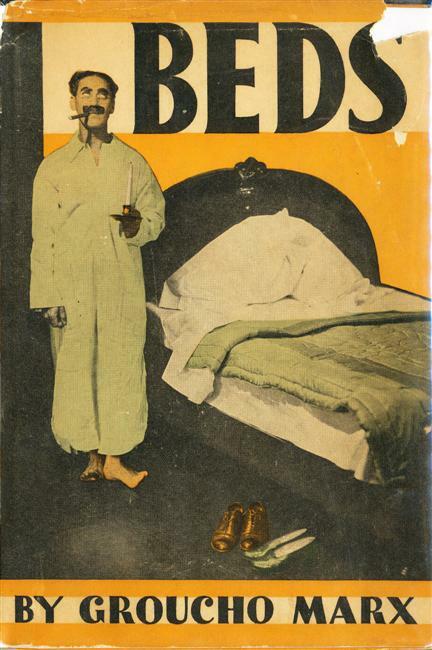 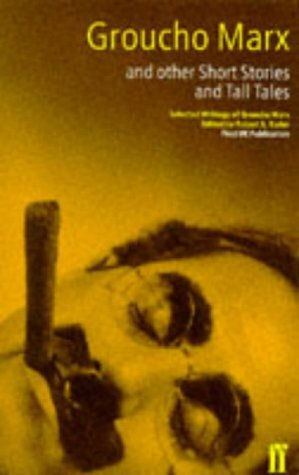 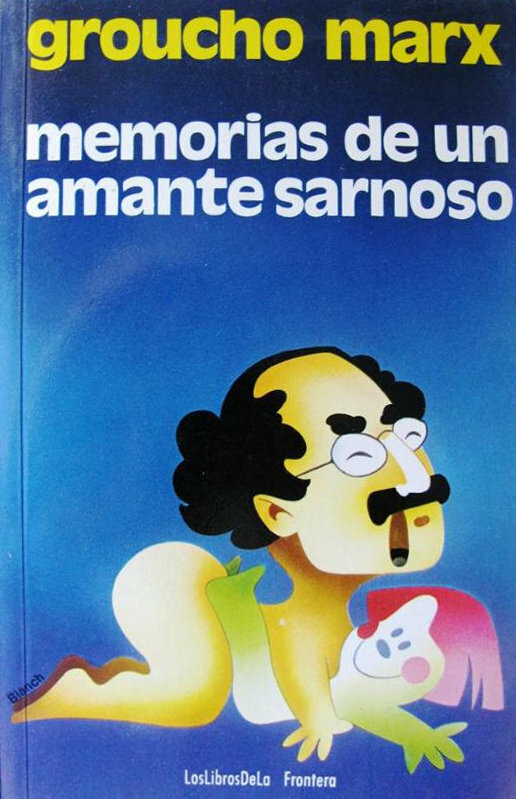 The appendix is a collection of quotes, but not all of them sound like Groucho's. 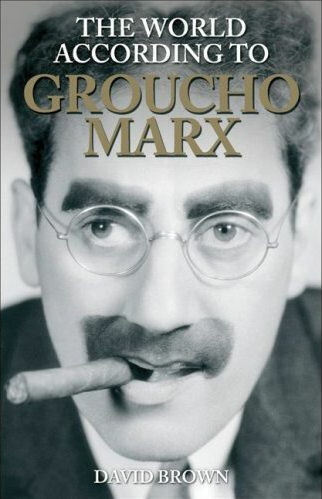 No sources are given for any of the quotes. 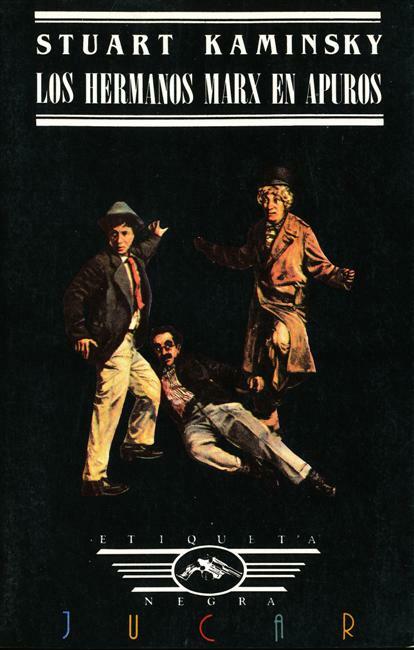 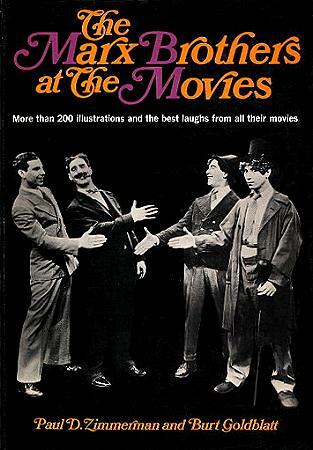 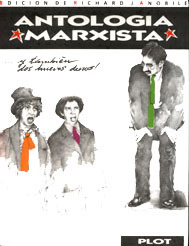 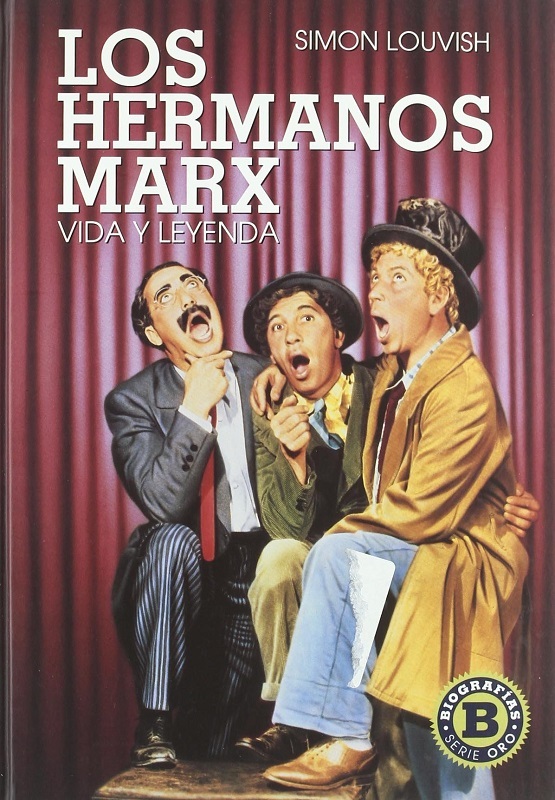 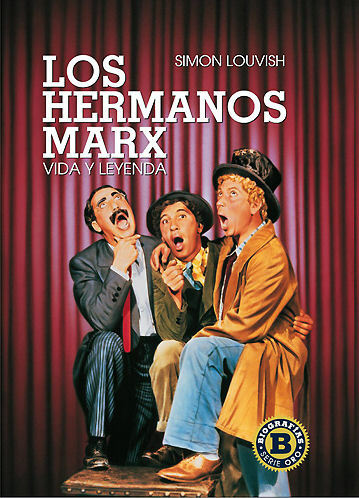 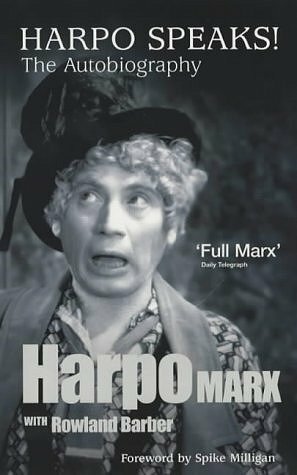 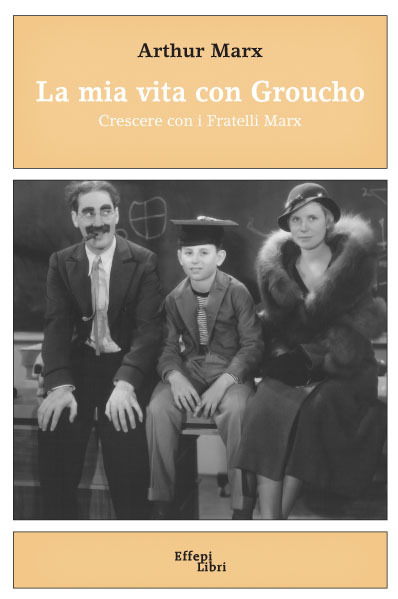 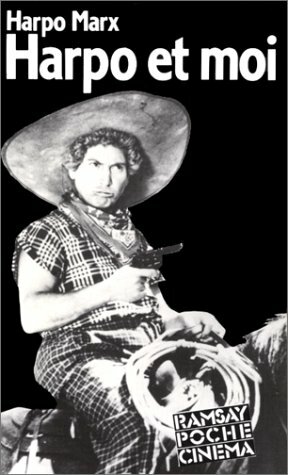 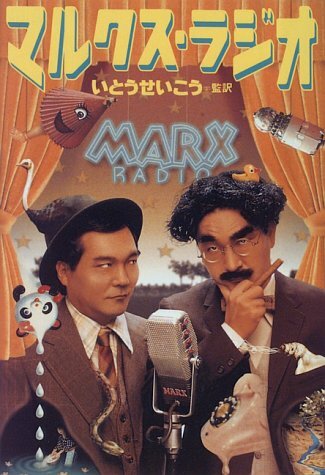 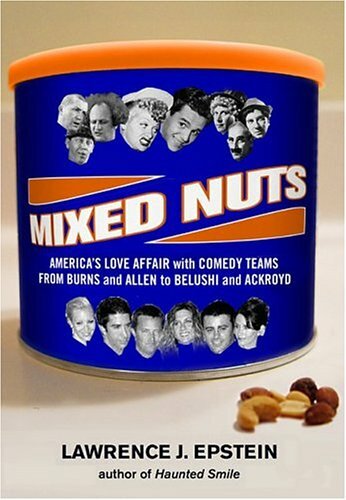 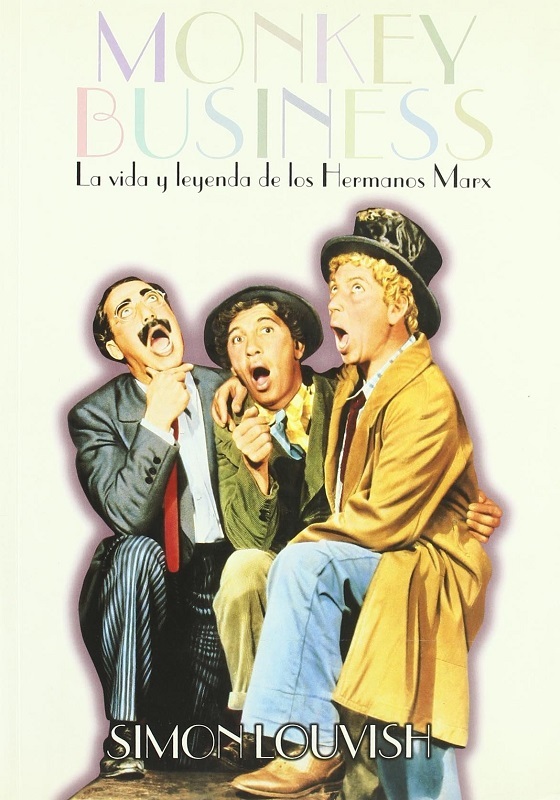 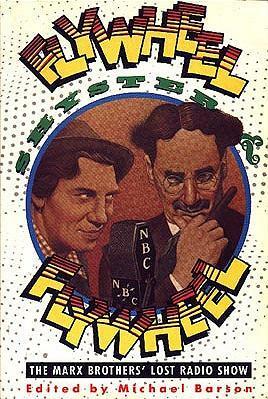 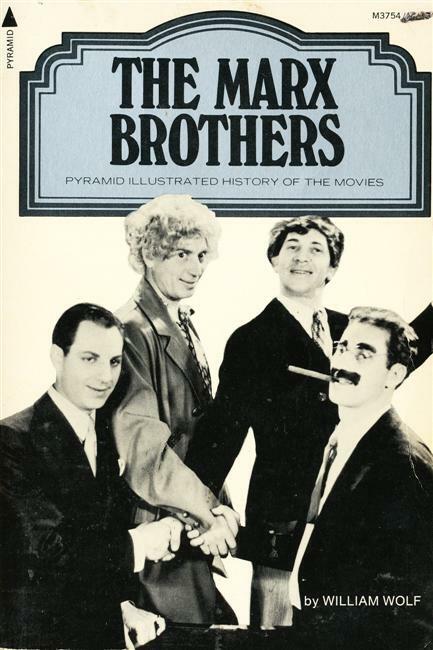 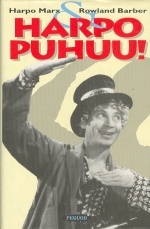 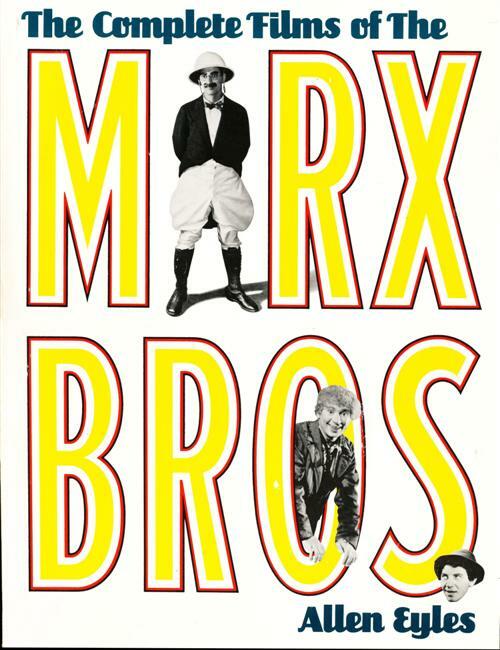 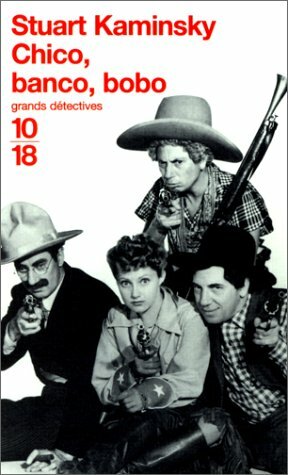 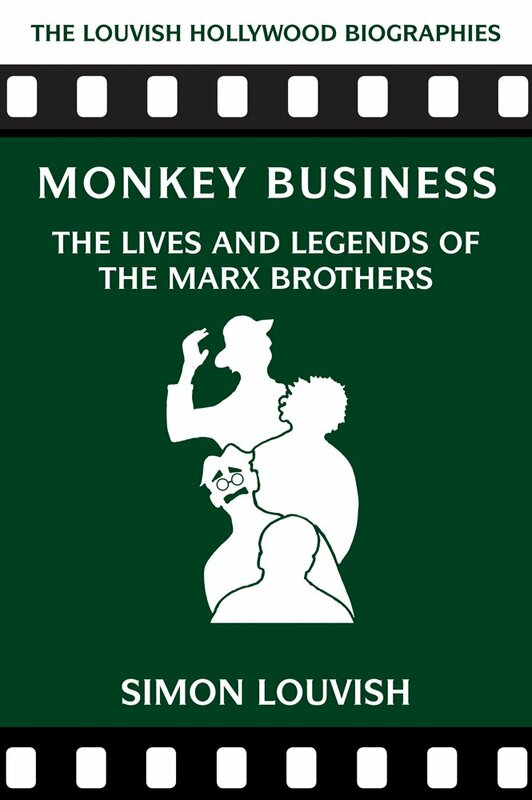 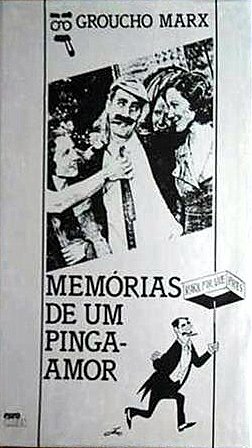 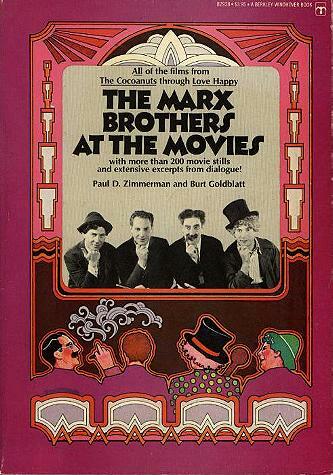 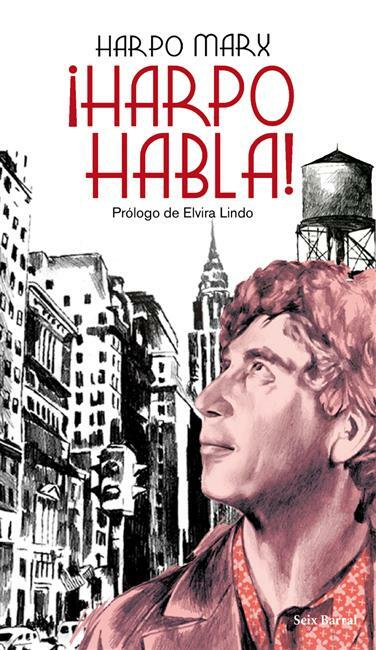 Eyles, Allen: The Complete Films of The Marx Bros.
A boy goes back in time to save comedy. 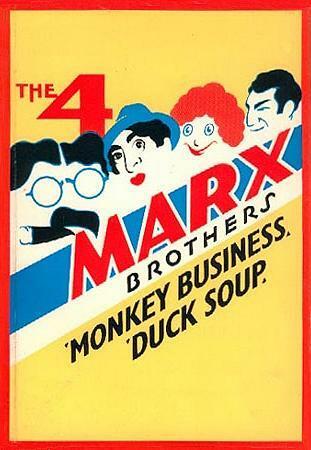 In 1908 he meets the Marx Brothers before they became famous. 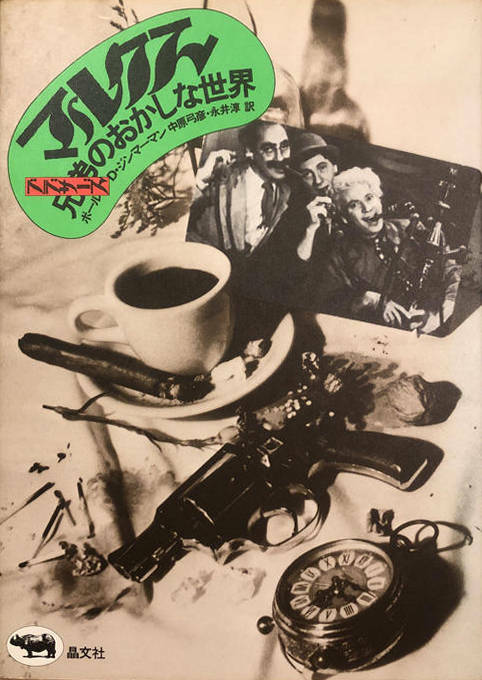 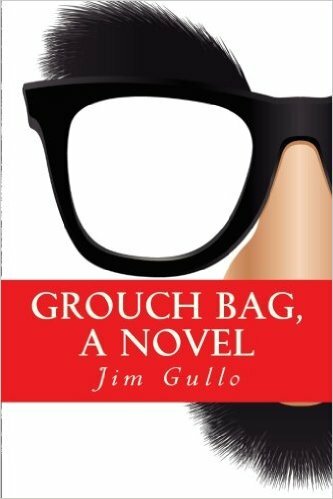 2017 edition changes the title to "The Comedy Keeper"
titled: The Comedy Keeper / New title and cover: "Note to readers & fans: This book was originally published as "Grouch Bag". 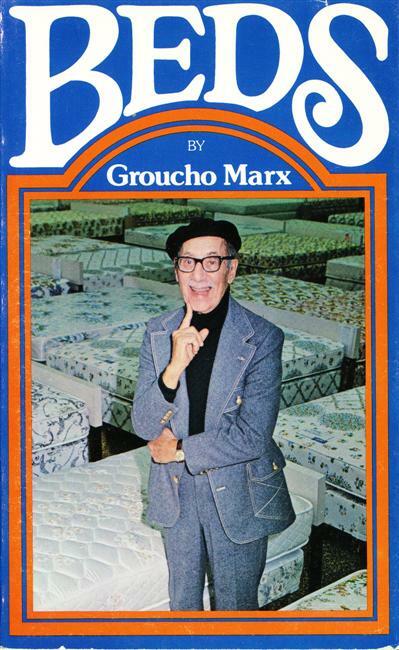 If you bought that book, don't buy this one! 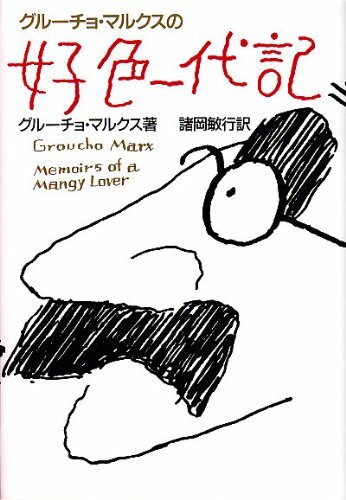 It's the same story with an updated cover and design!! 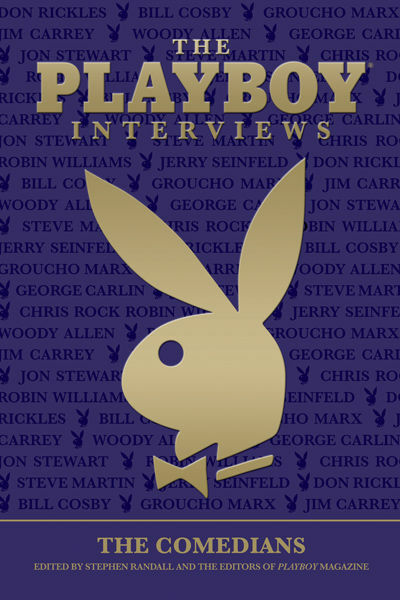 This version has a much more kid-friendly design and format." 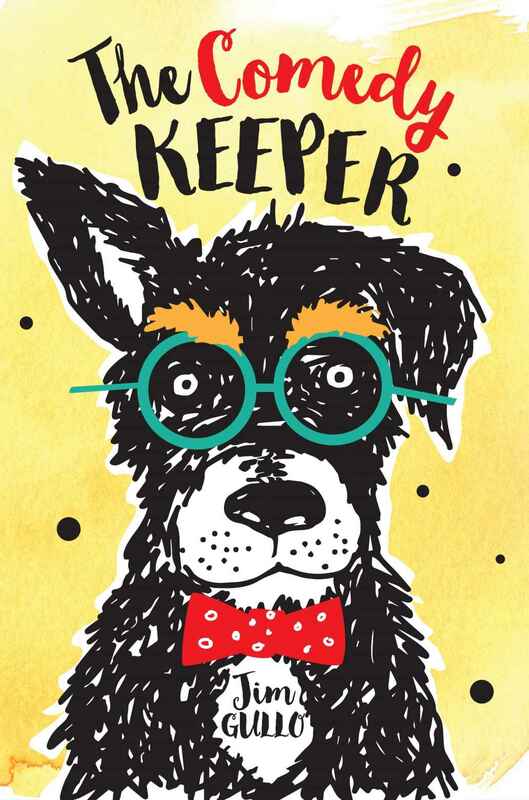 titled: The Comedy Keeper / Kindle Edition. 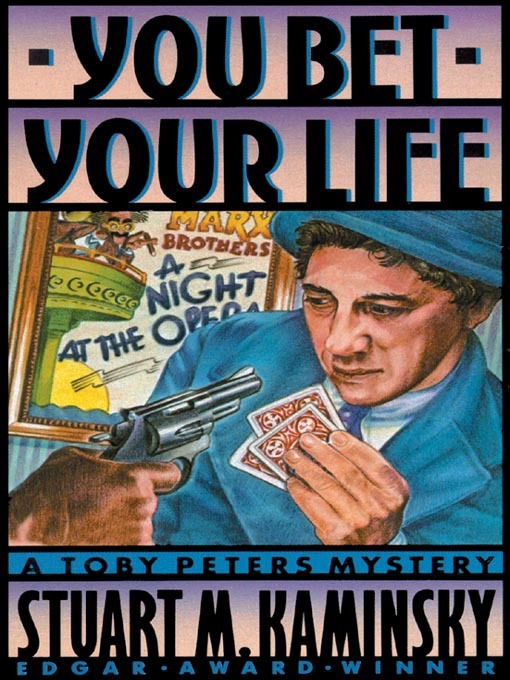 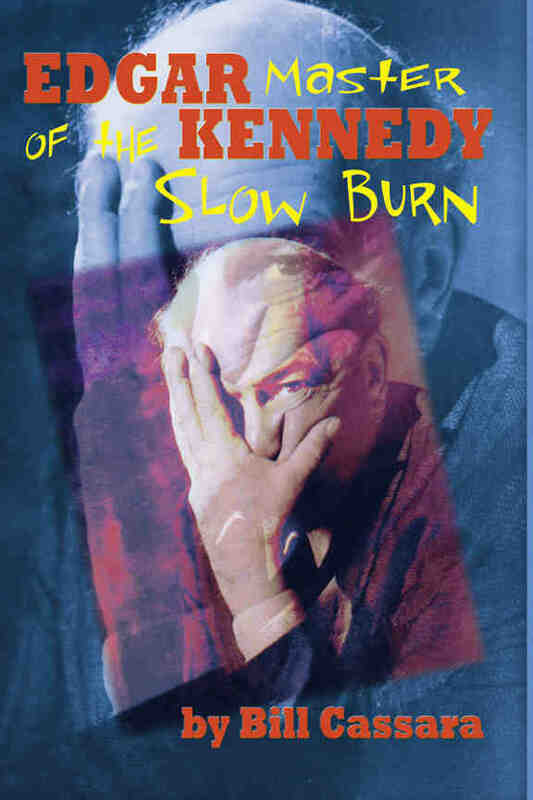 Same story with an updated cover and design!